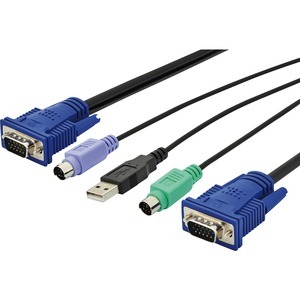 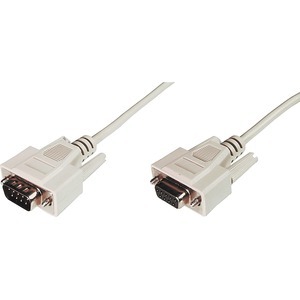 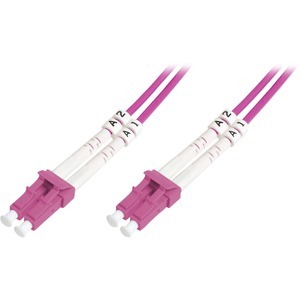 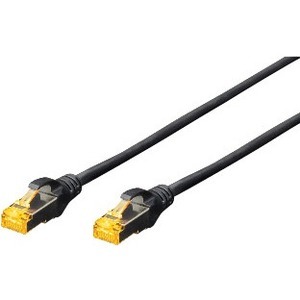 [DK-2533-10-4] DIGITUS LWL LC/LC PATCHCABLE/MULTIMODE . 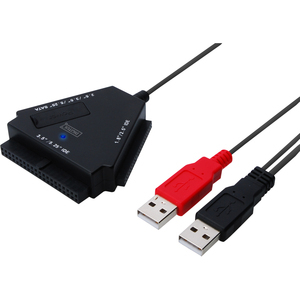 [DA-70202] DIGITUS USB 20ADAPTER/USB TO SATA AD . 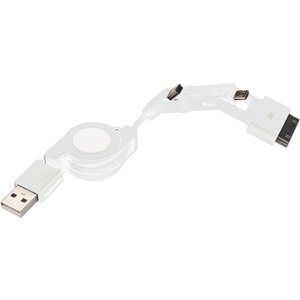 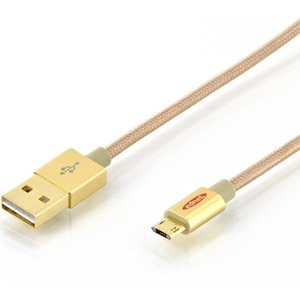 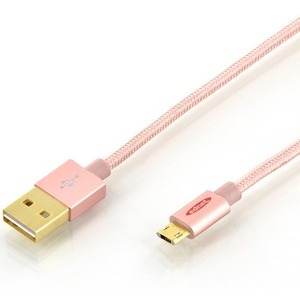 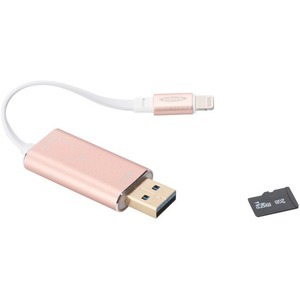 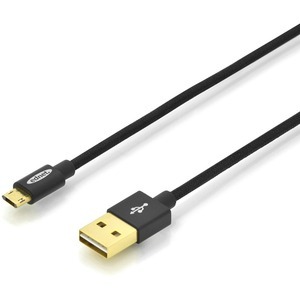 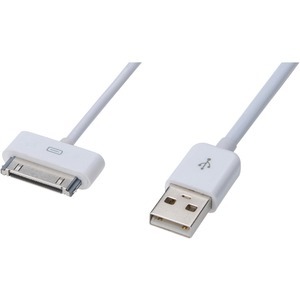 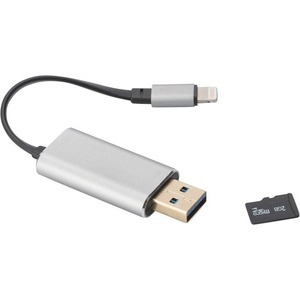 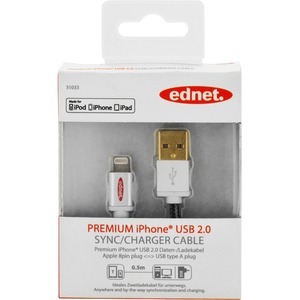 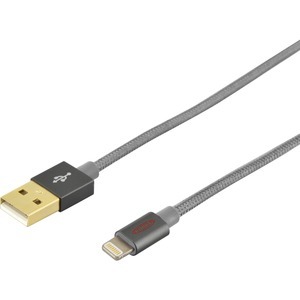 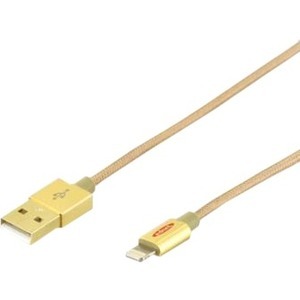 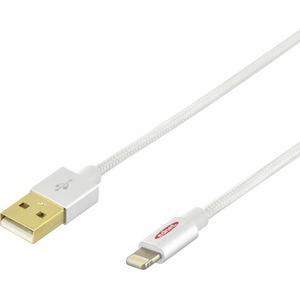 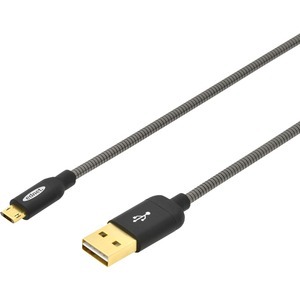 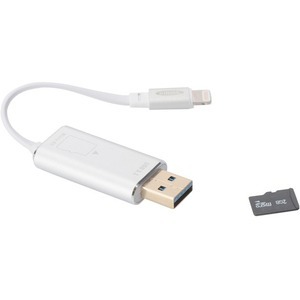 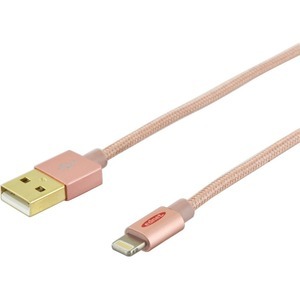 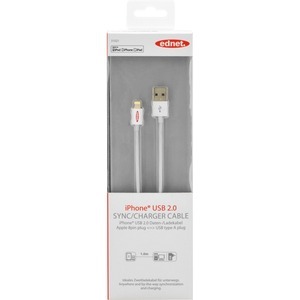 EDNET APPLE CABLE 30 PIN 0.5M/USB A .
 EDNET APPLE SYNC/CHARG.CABLE/1M 30 PIN USB A .
 EDNET APPLE/UNIV.3 IN 1 CABL/30PIN MICRO USB B MINI USB B .
 EDNET IP5 CHARG/DAT CBL 8P-USBA/M/M 1.0M USB 2.0 COMPATIBLE . 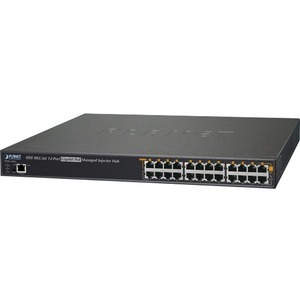 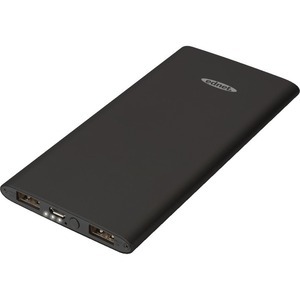 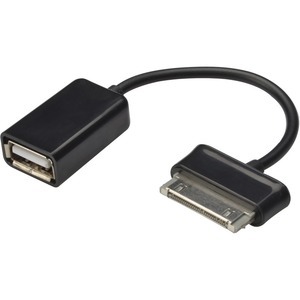 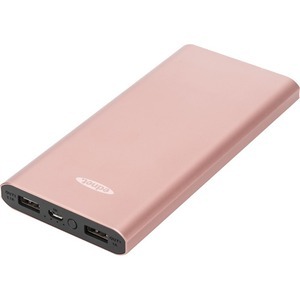 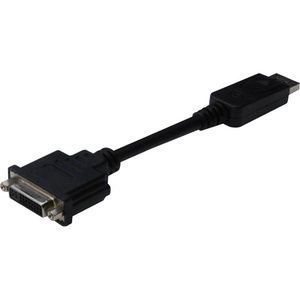 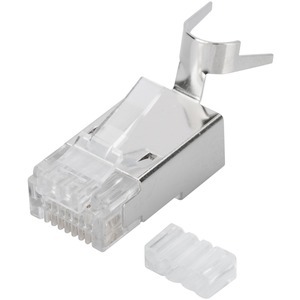 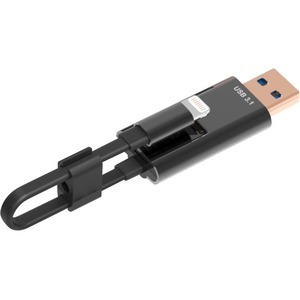 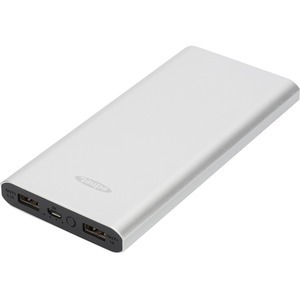 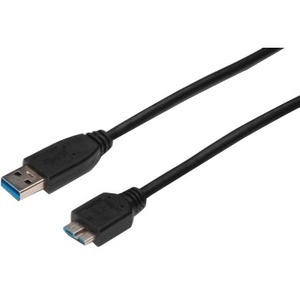 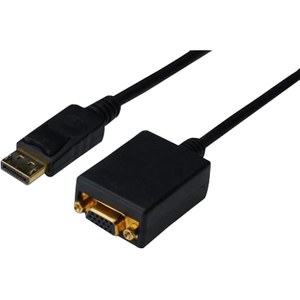 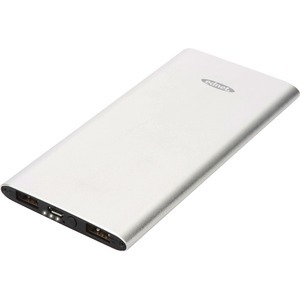 EDNET IP5 CHARG/DAT CBL 8P-USBA/M/M 0.5M USB 2.0 COMPATIBLE . 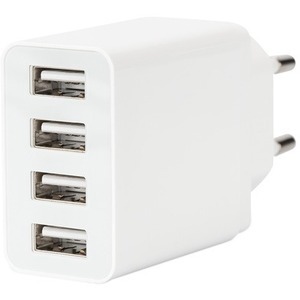 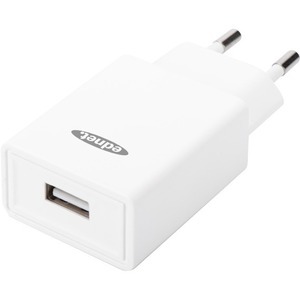 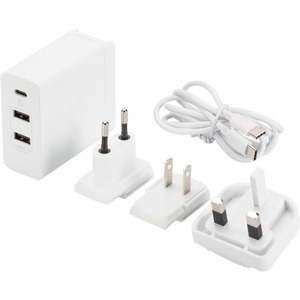 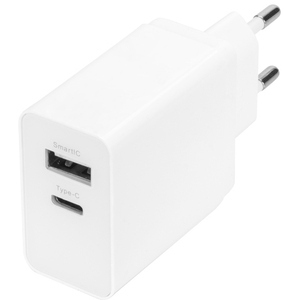 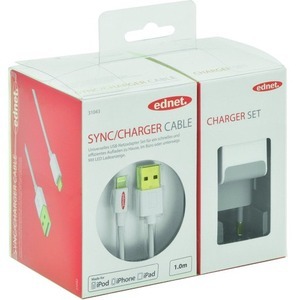 EDNET APPLE IP5 CHARGER SET/. 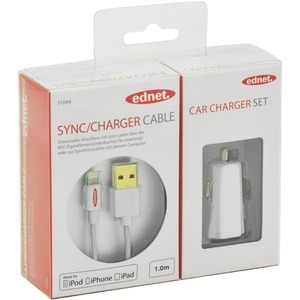 EDNET APPLE CAR CHARGER SET/. 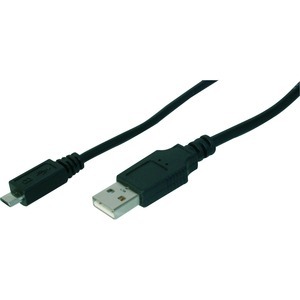 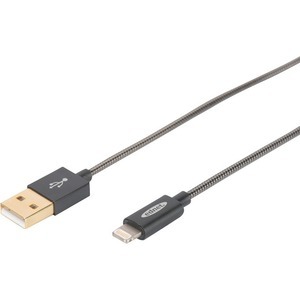 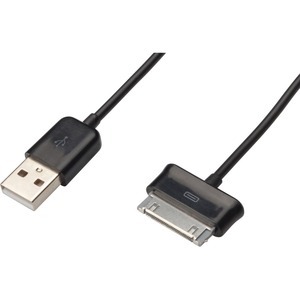 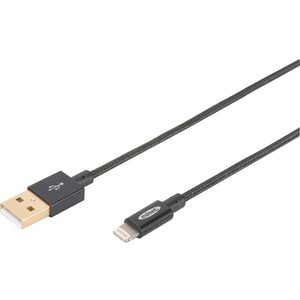 EDNET SAMSUNG OTG CABLE 0.15M/SAMSUNG 30PIN - USB A .